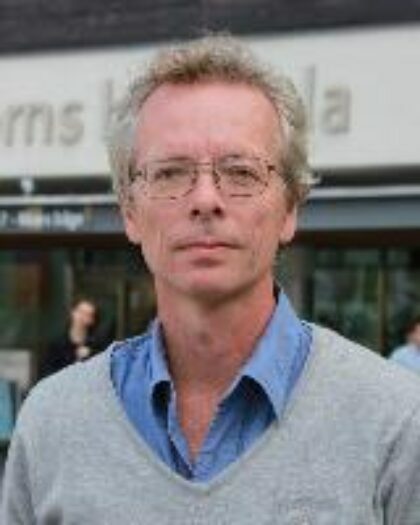 Per Ståhlberg is a media anthropologist and senior lecturer of Media and Communication Studies at Södertörn University. He has done research on journalism and public culture in India and is currently working on nation branding and propaganda in Eastern Europe. Among his publications are Writing Society through media: ethnography of a Hindi daily. Visit Per Ståhlberg's university homepage.